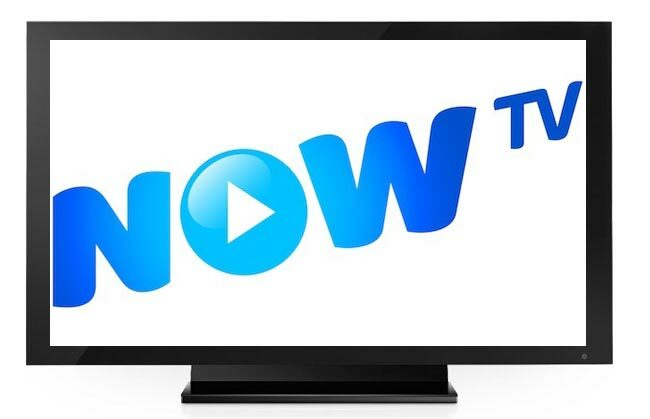 UK broadcaster Sky has announced a new digital TV service, called Now TV, which will offer access to Sky content on a range of Internet connected devices. NOW TV will allow users of the service to watch films from SKY Movies and TV shows from Sky’s range of channels, and you wont have to sign up to a contract to access the service, instead you will be able to pay just for the content you watch, or of course you can pay a monthly fee to have access to all their shows. Sky’s NOW TV service is expected to be available in the UK later this year, Sky did not give an exact launch date for the service. Have a look at our handy guide which explains the difference between LCD and LED TVs.